We continue our journey with the Narrative Lectionary into Joshua. Pastor Megan reflects on Joshua's final oration to his beloved people. 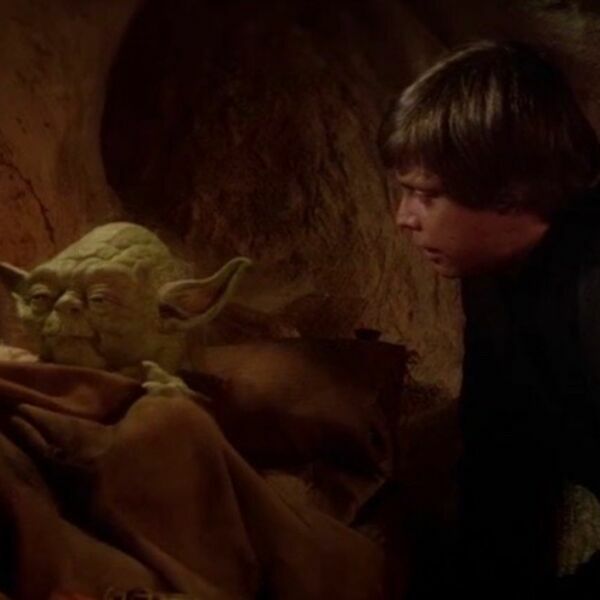 You'll have to listen to figure out what on earth Yoda's got to do with it.